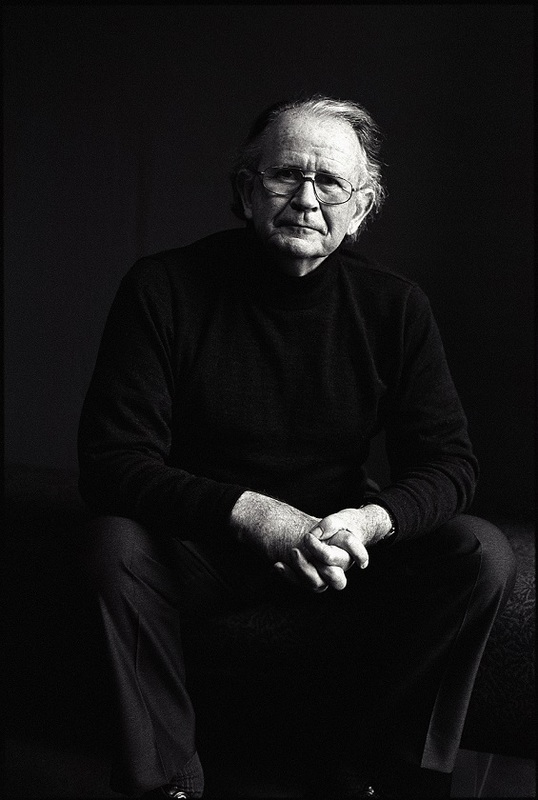 The pre-eminent scholar and distinguished novelist, playwright, short story writer, poet, biographer and librettist Vincent O’Sullivan wears his considerable knowledge lightly. His writing is wry, erudite and generous, informed by a childhood spent in suburban Auckland and a deep interest in the multiplicity of humanity. Away from the academy he served as the Books’ Editor for the New Zealand Listener where he was also a trusted critic. He has been feted often, including with a Prime Minister’s Literary Award (2005) and a Distinguished Companion of the New Zealand Order of Merit (2000), and has won the NZ Book Awards, in its various forms, three times for fiction and three for poetry.